Lisa M. Richman focuses her practice on international dispute resolution matters, with a particular emphasis on international commercial arbitration and public international law. She has experience representing clients in a broad range of matters, including in the areas of international commercial and investment arbitrations, securities enforcement, securities litigation, general commercial litigation disputes and insurance coverage. Lisa’s clients have included investors, governments, corporations, corporate officers and directors, and individuals in disputes seated in common law and civil law jurisdictions worldwide. Her work has included disputes conducted under ICC, ICSID, ICSID AF, AAA/ICDR, SIAC, HKIAC, JAMS, DIS, LCIA, CPR, Swiss Rules and UNCITRAL Rules as well as pure ad-hoc arbitrations. She has handled disputes in a wide variety of industries with a particular focus on disputes relating to energy, oil and gas, intellectual property, pharmaceutical, infrastructure, licensing, securities, telecommunications, joint ventures and construction. 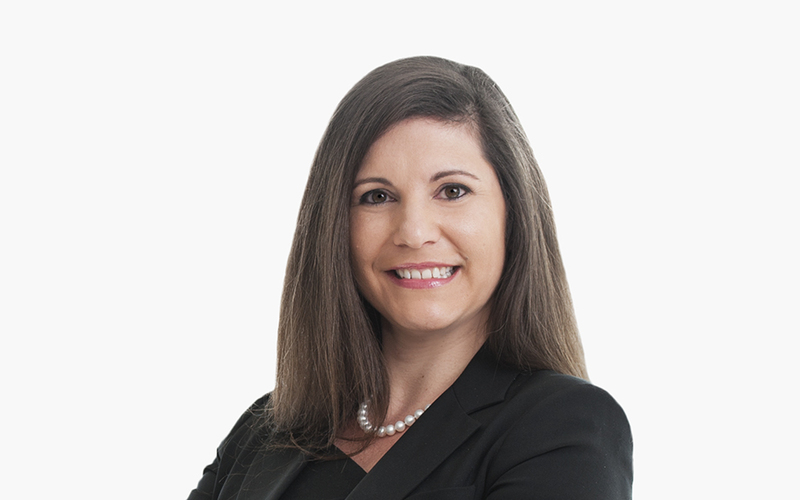 Lisa also has represented corporations, corporate officers and directors, and individuals in international and domestic arbitrations and litigations in the US and around the world. Complimenting her dispute resolution expertise, Lisa has managed internal investigations worldwide and has helped a variety of companies to resolve government investigations, including World Bank Sanctions proceedings. Lisa is listed on the arbitrator list of the Vienna International Arbitral Centre (VIAC), in the LCIA’s database of neutrals and is a member of the SIAC Users Counsel, the ITA Americas Committee and the DIS Rules Revision Committee. She is a native German speaker, and also speaks Spanish and French. She has received recognition for her expertise as a dispute resolution specialist by, among others, Global Arbitration Review, Who’s Who Legal, Benchmark Litigation, the Commercial Arbitration Expert Guide, the National Law Journal, the American Lawyer, Juve, Super Lawyers and Law360. While in law school, Lisa was a notes and comments editor for The Tax Lawyer. Following law school, Lisa was a law clerk for the Honorable A. Franklin Burgess, Jr. of the District of Columbia Superior Court.